The weather is finally starting to feel like winter here in North Carolina. I was born and raised in the North and 80 degree winters are not something I am used to, even after 13+ years of living in the south. To celebrate the cooling weather I pulled out the good old reliable Crock Pot and made a family favorite. 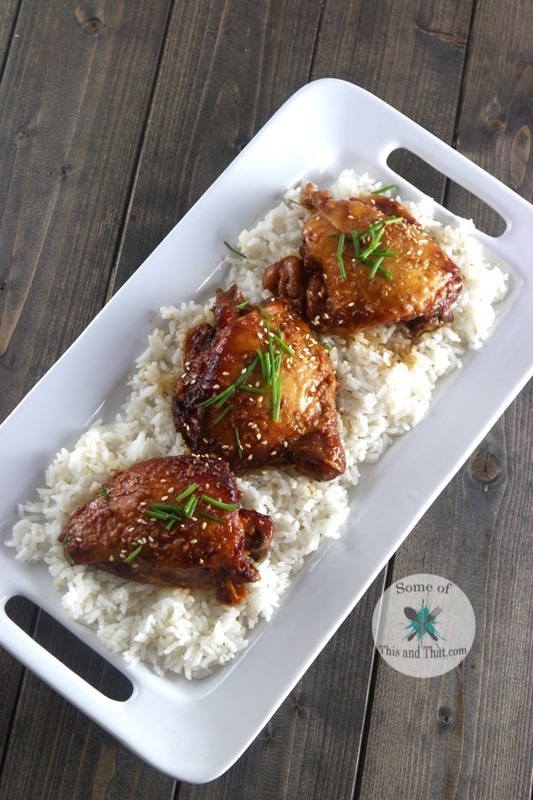 This Slow Cooker Honey Garlic Chicken recipe is super simple and oh so yummy. 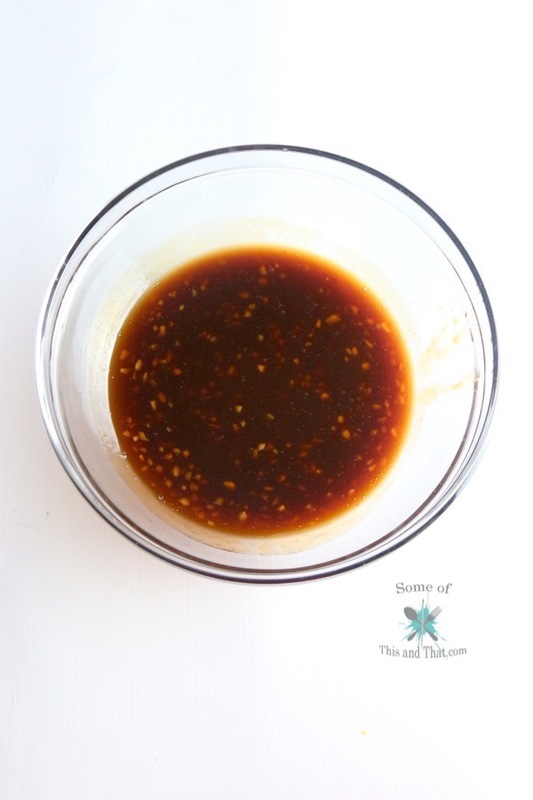 It is sweet and a little spicy, perfect to warm you up this winter. This recipe all started when I spotted this gem in the store. 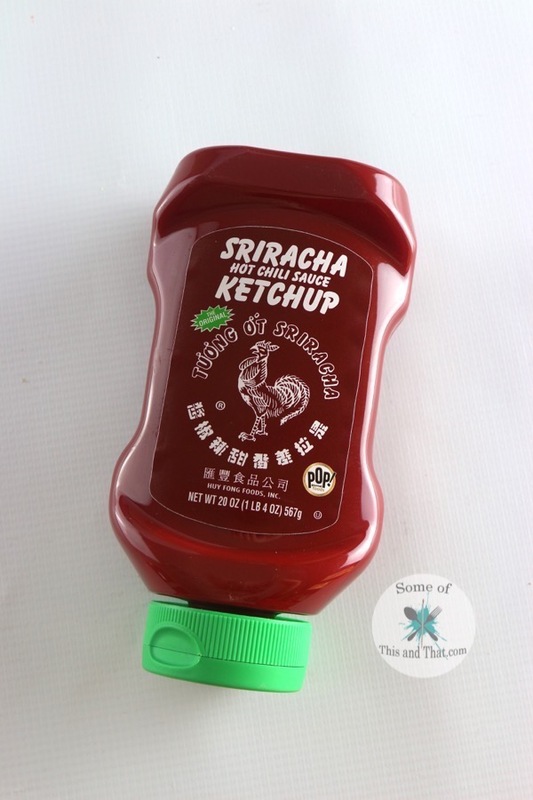 I LOVE Sriracha, but I had no idea that they made Sriracha Ketchup! If you do not want the spice, you can use regular ketchup for this recipe, or if you can’t find this red gold, you can add some regular Sriracha and ketchup to the recipe. 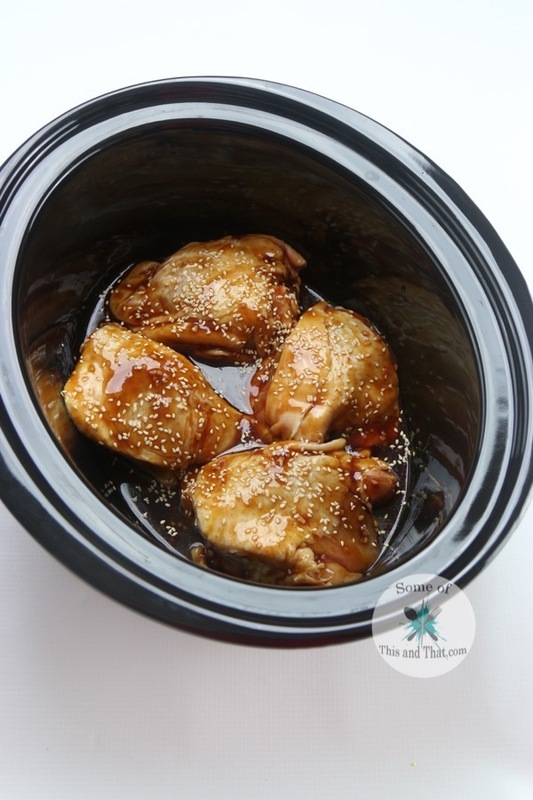 All you need to do for this Slow Cooker Honey Garlic Chicken recipe is whisk together some basic ingredients and then throw it all on the Crock Pot! 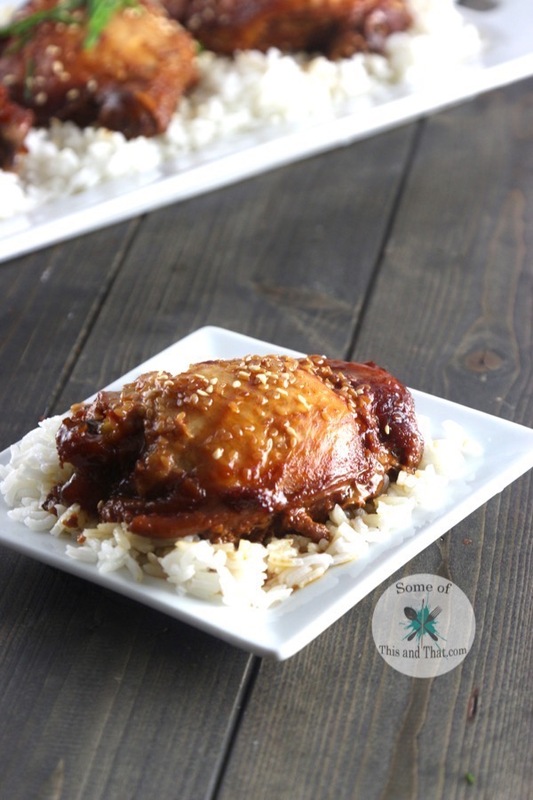 Place chicken in the bottom of crock pot and in a small bowl whisk together honey, ketchup, soy sauce, sesame seeds and garlic. Pour sauce overtop of chicken and cook for 6-7 hours and low. 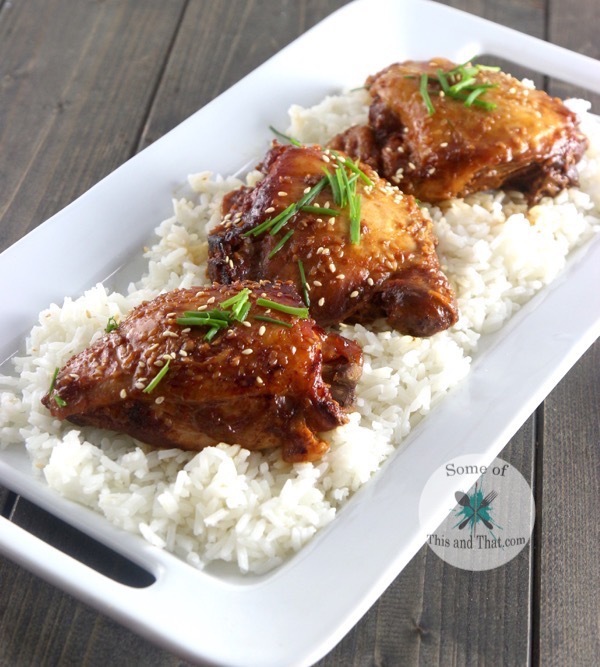 Remove chicken from Crock Pot and serve over a bed of rice. I like to sprinkle the chicken with extrea sesame seeds and a few diced green onions or chives. Love this recipe? Check out our Pinterest Boards for more yummy ideas! Be sure to Subscribe to our email where we send out new recipes every week! I am going to try this recipe tomorrow. It sounds delicious and easy.